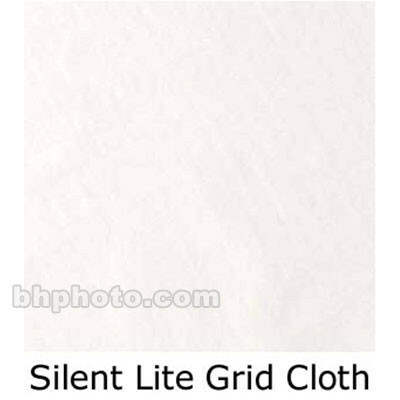 This is a Matthews 20 x 20 ft, grommeted Silent, Lightweight 1/4 Gridcloth, to fit any Matthews, or other brand or make frame. 20 x 20 ft Butterflies measure approximately 19.8 x 19.8 ft.
For softening of sunlight, or studio fixture output. Box Dimensions (LxWxH) 18.9 x 14.5 x 3.0"